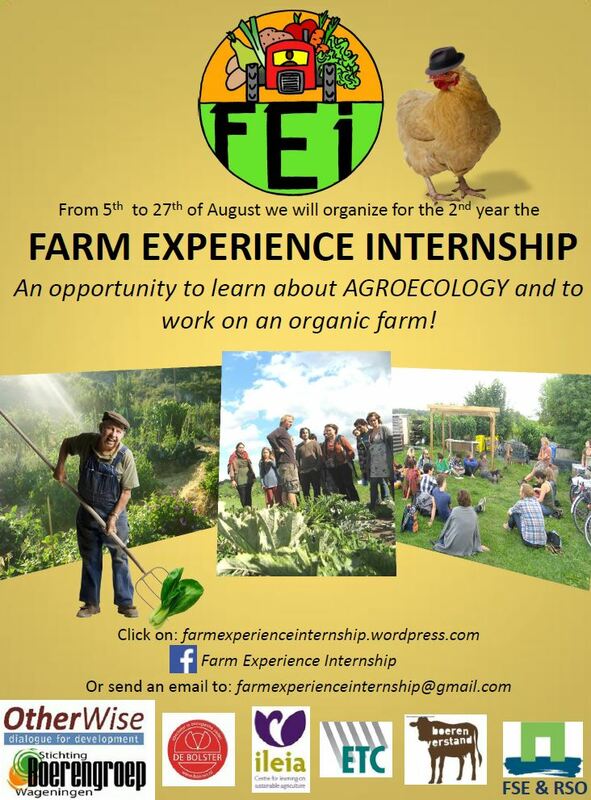 Agro-ecology in practice: Farm Experience Internship 2015 – get enrolled! By Elske Hageraats, Msc. Biology and Msc. Development and Rural Innovation, WUR. For my internship I have organised the Farm Experience Internship (FEI) 2014. The FEI is a international summer course at the Wageningen University for students and non-students, intended to bring theoretical knowledge from the University with practical skills and knowledge from farmers. Wageningen University students can get 3 ects credits for their participation in the FEI. 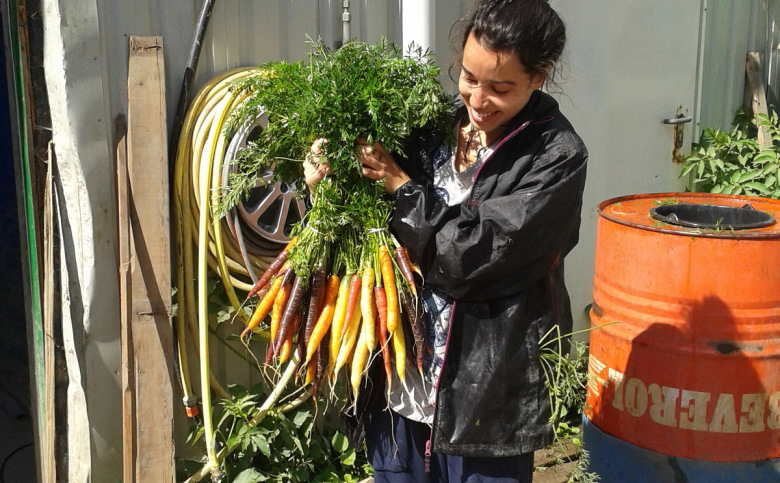 Above you can see one of the FEI 2014 participants, Luiza from Brazil, harvesting ‘rainbow carrots’ in the Netherlands. 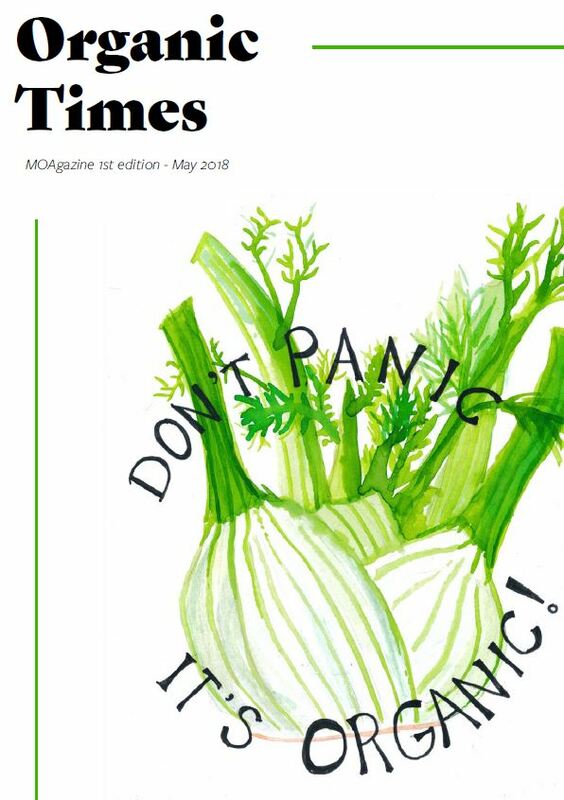 Are you also interested in growing your own food, discovering local knowledge and practices on organic farms in the Netherlands? Do you want to learn about permaculture, agro-ecology and sustainable food systems? Would you like to interact and discuss with farmers to find creative, innovative ways of farming? Then this course is what you’re looking for! Join as participant, as farmer or organise the course at your own university as your internship. Check our website, or send us a mail: farmexperienceinternship@gmail.com. Based on last year’s success a Farming Experience Internship is organized again for 2014, August 5-27. See the Facebook Farm Experience Internship for more information or contact farmexperienceinternship@gmail.com. 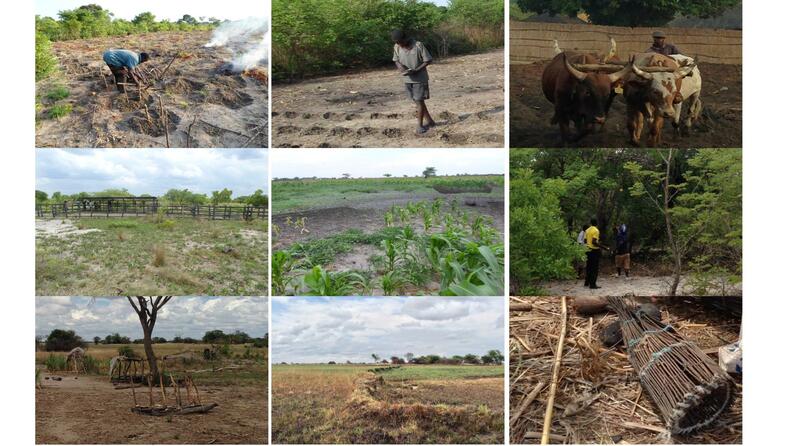 The Rural Sociology Group and Farming Systems Ecology Group of Wageningen University support the FEI. Wageningen University Students can obtain 3 ects they, in addtion to the FEI, hand in personal evaluation and reflection report. On 9 May, Joel and Daniel Salatin from Polyface Farms will be speaking in Wageningen on their efforts to change agricultural practices and thinking in the US. Joel will also be a keynote speaker for the closing day of the Food Film Festival in Amsterdam on 11 May. More information is available on the evening in Wageningen at the Facebook page for this event. 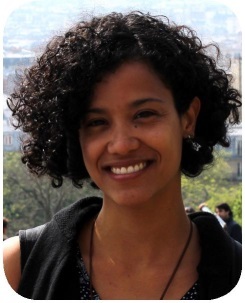 I am Maria Alice Mendonça, a PhD-student from the Univerity of Rio Grande do Sul (Brazil). I’m interested in the markteting and certification of agroecological food products. I’m staying at the Rural Sociology Group to study the certification of origin and organic food products in the Netherlands. Certification can play an important role in the transition towards more sustainable food and agriculture. Yet, at the same time, rigid standards may constrain farmer innovation. To many small scale farmers certification is moreover a large financial burden. I want to investigate two or three different major certification schemes in the Netherlands. Interviews will be conducted with agroecological farmers to find the various benefits and constraints faced for different certification schemes. I’m now looking for a MSc-is student with an interest in the topic that can assist from May 2014 onwards. Seen the interviews, preference is given to a Dutch speaking MSc student studying for example Organic Agriculture, Rural Development and Innovation, International Development Studies or Management, Economics and Consumer Studies. What are the current challenges facing our food systems. And what can be done? Get a taste of the problems and solutions at the 2nd edition of the Food4all festival. Part of the festival are: a regional farmers’ market, a documentary on Monsanto, a book presentation, and a dinner with music and gastronomic film. Later this year, a 2 day training on the right to food, agroecology and food sovereignty. For more information see the programme below or visit www.grassrootsscience.nl. Also opportunities offered for MSc-thesis research, internship and Academic Consultancy Training (ACT) in 2nd educational period.